Which Olive Oil Is Best to Fry With? 3 Which Olive Oil Is Best to Fry With? 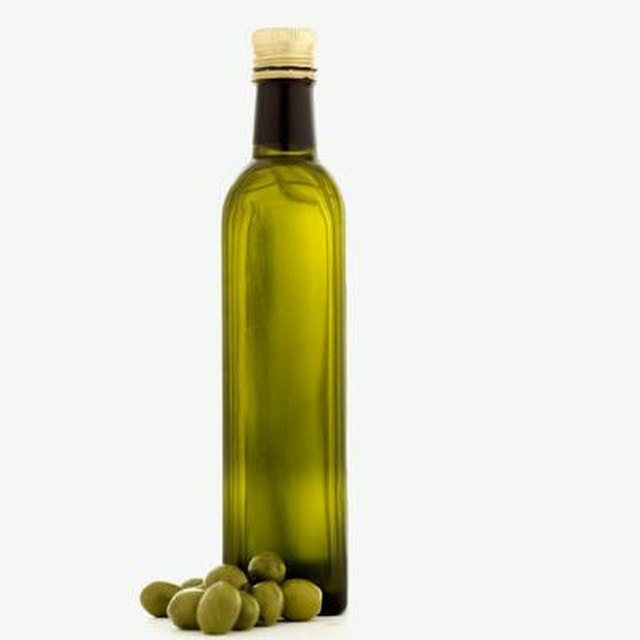 Mentioned frequently in religious texts such as the Bible and the Koran, olive oil has been an important commodity since 3500 B.C. Extra virgin and virgin are industry terms for the purest olive oil made for cooking. Olive oil is produced by pressing mashed green olives. When olive presses were still operated by hand, the first pressing produced very little oil so oil producers would pour hot water into the mashed olives to extract more oil. The first pressing became known as the "cold pressing." Extra virgin olive oil is extracted during the cold or first pressing of ripe olives. It has 1 percent acidity. According to What's Cooking America, extra virgin is a chemical requirement that doesn't guarantee either quality or taste. Virgin olive oil is produced with the same technique as extra virgin but uses slightly riper olives. It has a slightly higher acidity of 1 1/2 percent. Virgin olive oil is considered a lower grade of oil than extra virgin. Can I Substitute Olive Oil for Vegetable Oil in Baking Cornbread?